Two AMC dramas are on their way out. 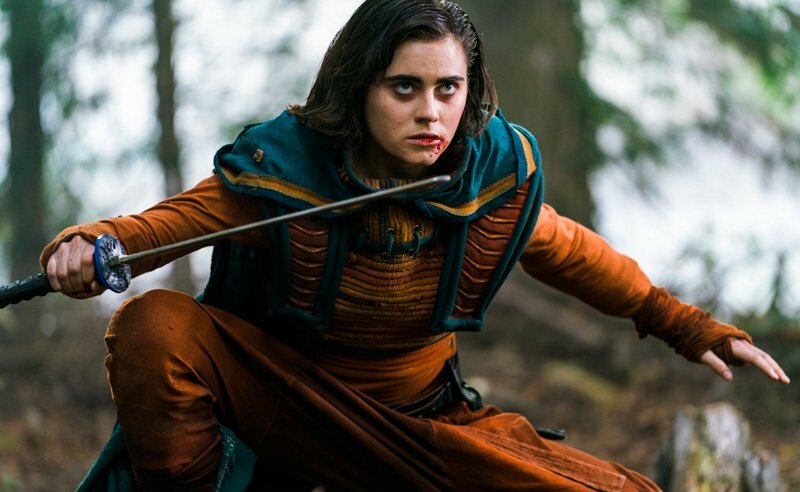 Into the Badlands and The Son will both end with their upcoming seasons. Into The Badlands will end with season 3, which it has already aired half of. 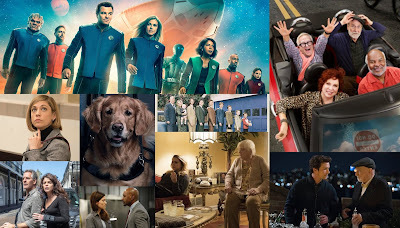 Eight episodes of the season remain to be aired, and those episodes premiere on March 24. The series was actually a relatively decent performed for AMC. It averaged a 0.36 for the first half of season 3. However, this marked a 55% drop from season 2. It also had a strong lead-in from Fear The Walking Dead, which it usually dropped from significantly. The Son, on the other hand, has only aired one season so far. It was a very modest performer with a 0.16 average, though it aired on Saturdays and was more watched than many AMC series in total viewers. The Pierce Brosnan series will return April 27 for its second and final season. Below are the ratings for season 3A of Into The Badlands. What do you think of these cancellations? Will you miss either show after they bid adieu? Let us know in the comments below!